It was Friday morning, and that meant it was time for an activity that the teacher called “add to the picture”. 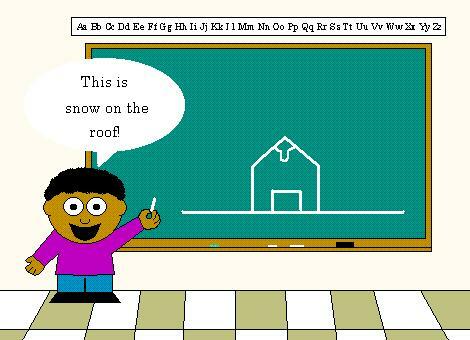 The teacher would call students to the chalkboard one at a time. 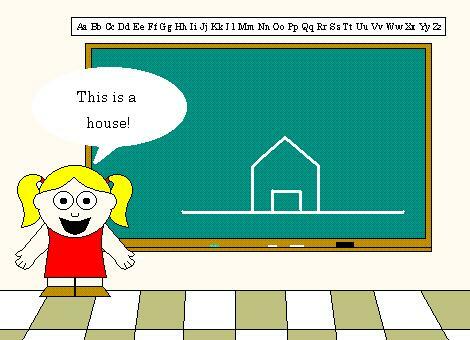 The first student would draw an object on the chalkboard, and each following student would add something to the picture to make it a new picture. The teacher called on James to start things off. James returned to his seat. The teacher called on Ernie next. Ernie returned to his seat. Now it was Suzy’s turn. Suzy returned to her seat. Next, the teacher called Jerry to the board. Jerry returned to his seat. Kim was called to the board. Kim returned to her seat. About this time, little Johnny began waving his arm hysterically. 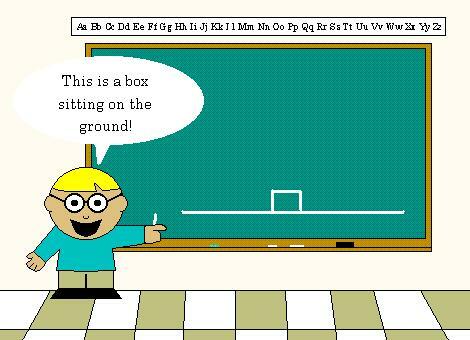 Little Johnny was well known for being off center, so the teacher was reluctant to call on him for anything. 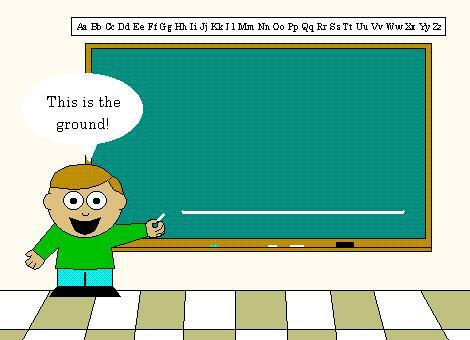 But as the teacher looked at the picture on the chalkboard, she thought that there was no way that little Johnny could possibly do anything to make this picture dirty. 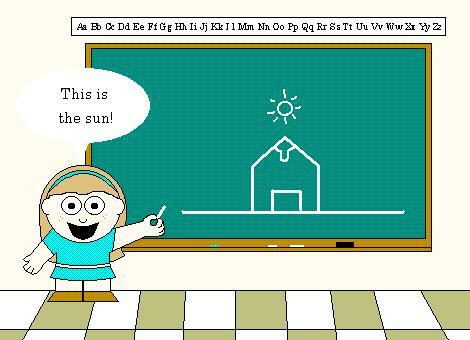 So she called on little Johnny, and he ran to the chalkboard. Previous postBigger! Badder! Stronger! Smellier! No images … but i’ve seen this email in my inbox so i could guess whats it …. i can’t see any photos…and i am getting 404…don’t cheat! Thanks…I thought something was wrong with my network!! I did not get any images either!!! I guess this is a typical Little Johnny piece! chal kuch bhi… how random is this…! duh…! ha ha ha haa…..too good….lol…..
LOL, you were right ! You just got dirtier and yeah, funnier too !! Seen this before, though ! Why did you comment in blockquote?? Naughty lil Nikhy!!!! liked it, controlled my laughter!! had a good laugh after all these gloomy days!!!! Dude this is hilarious ! As usual… I get bored to write the same comments again and again and again and again.. I wonder how you are soo consistent even though you are frequent?